The key highlight of this smartphone is its large 5,000mAh battery. As expected, Gionee has launched a new smartphone in India. 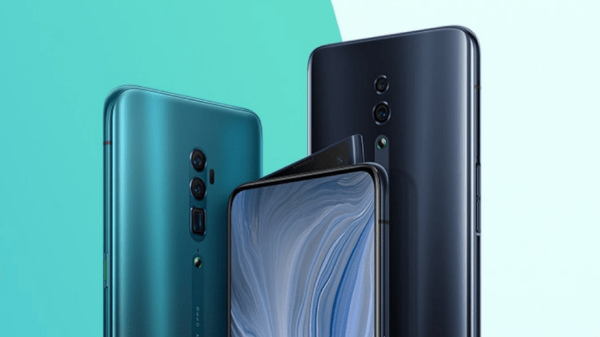 Dubbed as Gionee M7 Power, the most highlighted part of this smartphone is its large 5,000mAh battery. Gionee had first launched the M7 Power alongside the M7 in China back in September. 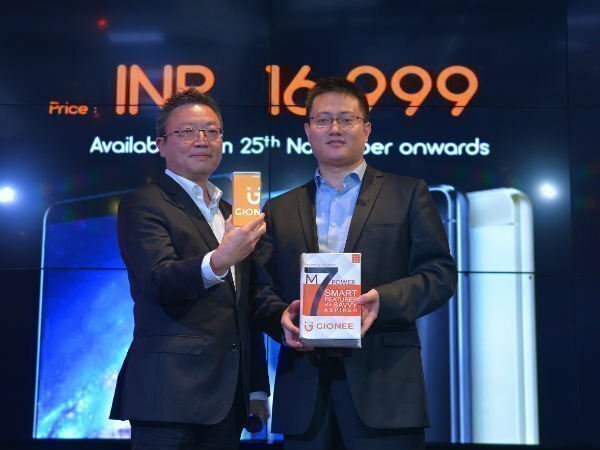 As of now, there's no information on when the Gionee M7 will get launched in India. The newly launched M7 Power carries a price tag of Rs. 16,999 and it will go on sale via Amazon India starting from November 25. Pre-orders for the smartphone will start on November 17 (Friday) at 5 PM. "M7 Power is another intuitive product which in the true sense is a device that promises to empower its users with superior quality and seamless experience with many firsts to its credit from the 3D photo concept to a full view infinity display. 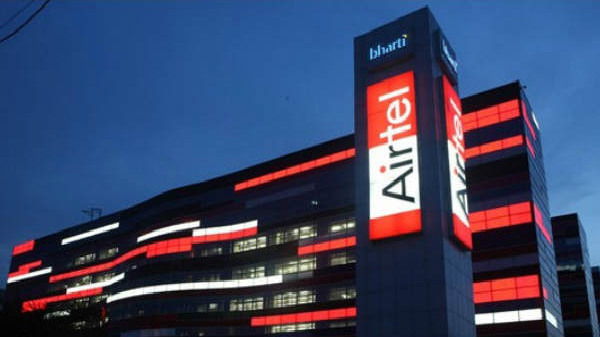 Thus, reinforcing our ambition to be featured among the top 5 brands in 2018!" said David Chang, Global Sales Director, Gionee India while commenting on the launch. Amazon India is giving some launch offers for the customers. Reliance Jio is offering up to 100GB additional data to its users with 10GB extra for 10 recharges (above Rs. 309), which will be valid until September 2018. Moreover, customers who pre-book the device would avail exclusive offers that would entail a 6 months warranty for free one-time screen replacement and an extra Rs. 3,000 off on exchange. 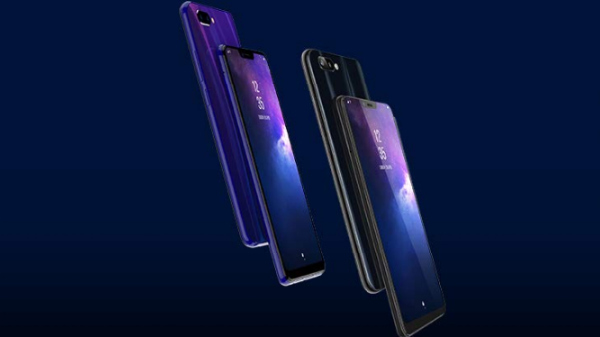 Coming to the specifications, Gionee M7 Power is fitted with a 6.0-inch HD+ FullView Display with a screen resolution of 1,440×720 pixels and an aspect ratio of 18:9. The display is covered with a Gorilla Glass 3 for added protection. Powering the smartphone is a Qualcomm Snapdragon 435 processor along with Adreno 505 GPU. The chipset is teamed with 4GB of RAM and 64GB of default storage space, which can be further expanded up to 256GB via micro SD card slot. In terms of optics, the Gionee M7 Power features a 13MP rear-facing camera with f/2.0 aperture, PDAF and LED flash, while for selfies, there is an 8MP sensor at the front. 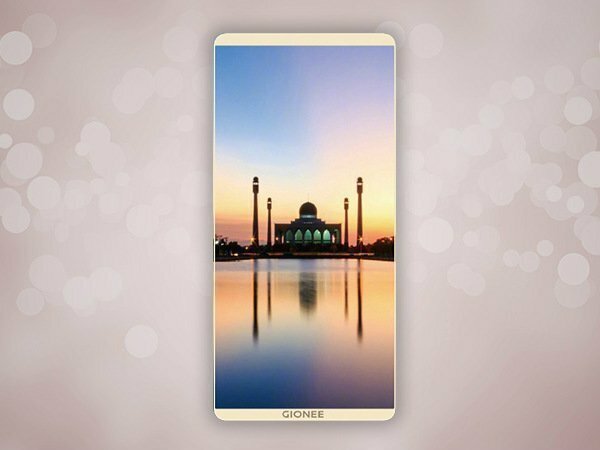 Gionee M7 Power boasts of a special 3D Photo Feature. 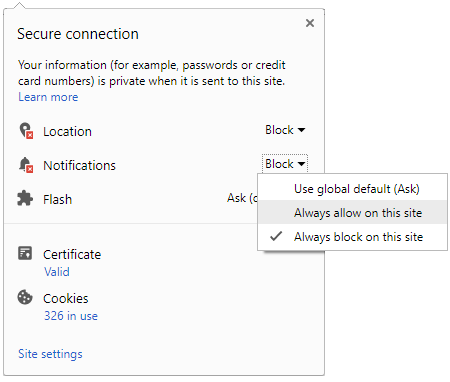 The user needs to go around an object to form a three-dimensional dynamic picture, post which a live photo can show the object with multiple angles for deeper details. You can even turn the phone or slide screen to enjoy the 3D picture -stroll around like you are in the middle of the scene. On the software front, it runs on Amigo 5.0 based on Android 7.1.1 Nougat OS right out of the box. As mentioned earlier in this article, the Gionee M7 Power packs a 5,000mAh battery with fast charging support under its hood. The battery is claimed to deliver up to 56 hours of talk time, and 625 hours of standby time. The connectivity suite of the phone offers 4G VoLTE, Wi-Fi 802.11 b/g/n, Bluetooth 4.2, GPS and dual-SIM support. In addition, the M7 Power features a rear-mounted fingerprint scanner. The color options for the smartphone are Black, Gold, and Blue. Besides all these, the Gionee M7 Power comes with the App Clone feature, which allows users to open three instances of WhatsApp at once.